Down, down, down into the deep blue sea. Meet explorers like the real “Captain Nemo,” only one of three humans to have ventured 7 miles into the deep, hear about Cuba’s underwater mysteries and find out why the new green is blue. Only 5% of our oceans have been explored. The opportunity for adventure, research and knowledge seems unlimited, especially now with a new generation of mini-subs and even a new, “wearable submarine!” Yet our oceans are dramatically over-fished, threatened by pollution — including the massive Gulf of Mexico oil spill — and endangered by climate change’s “evil twin,” acid oceans. Join us for discovery, adventure and hope at the bottom of the sea. The Ocean Doctor aired on WebTalkRadio.net. Past episodes are available on iTunes and Stitcher, or you may select any episode below and listen here. The Ocean Doctor finds himself in an unusual location for a marine biologist: The desert. 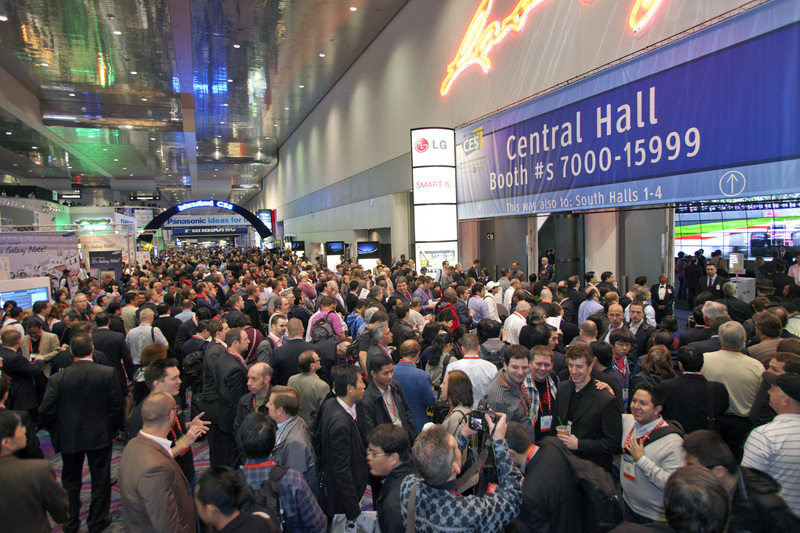 We visit the Consumer Electronics Show (CES), the largest trade show in the world, to bring you highlights of the latest in green technology, including smartphone apps that talk to your appliances and save energy; wind turbines for the home; next-generation LED lighting that beats the pants off of compact fluorescent bulbs; an amazing way to keep your gadgets from dying prematurely and ending up in landfills; and a Jetsons-like electric unicycle that can effortlessly take you to and from work. He was the former trainer of the most famous dolphin of them all, Flipper. There were actually five "Flippers" in all, and when the most well-known of them all, Kathy, died in Ric O'Barry's arms, he made the profound transition from training dolphins in captivity to combating the captivity industry. His work was featured in the Academy Award-winning film, The Cove (2009), which used covert techniques to expose the brutal dolphin hunt that persists in Taiji, Japan. 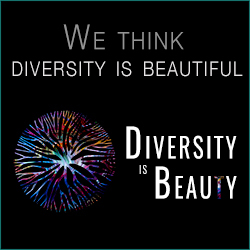 Ric shares his powerful message with us. Also: What would you do if your nation was going to disappear off the face of the Earth? We get a dramatic answer from ten warrior dancers of the tiny Pacific coral atoll nation of Tokelau. Just 18 blocks from the Capitol dome, a river teeming with American history and spectacular wildlife winds gently southward. But it's not the well-known Potomac River that's the subject of today's show. This week, we dedicate our entire episode to a very special journey by boat down the secret river of the nation's capital, a river called the Anacostia. Plying its waters is an eye-opening journey through our nation's history and natural heritage. 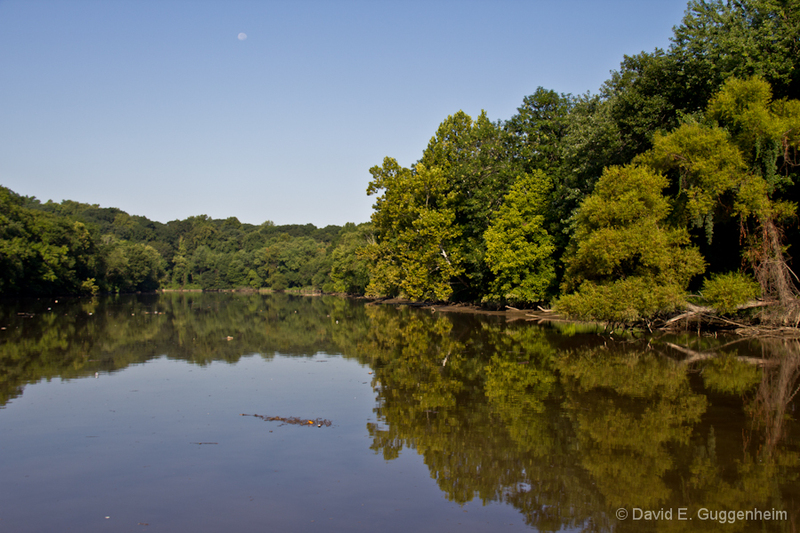 Our guide is James Foster, Executive Director of the Anacostia Watershed Society, a group whose leadership is pioneering the way for restoring this neglected river and providing hope for the other great rivers across the country. It was a battle cry in the '60s and '70s -- "Save the Whales" bumper stickers reflected a burgeoning green movement and deep concern about the decimation of the world's whale populations. But decades later, do the whales still need saving? 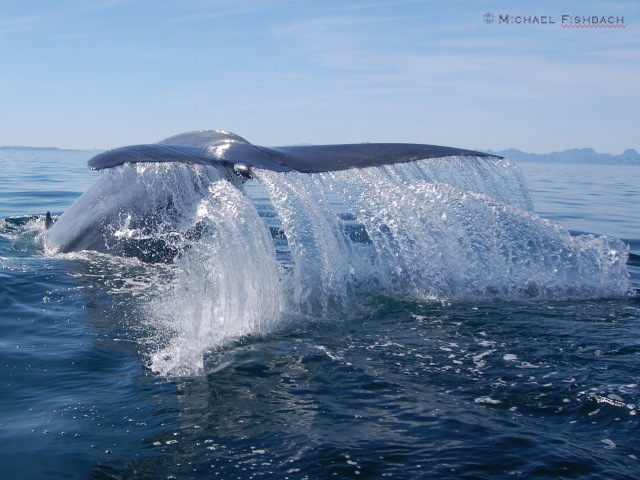 The important answer and much more about whales -- including his dramatic rescue of humpback whale, "Valentina" -- from Michael Fishbach, co-founder and co-director of The Great Whale Conservancy. Also: The planet's missing heat may be found; why you should NOT eat a ray to save the bay; and Happy Birthday, Greenpeace! Our special guest is National Geographic Fellow and acclaimed chef, author, and speaker Barton Seaver, who seeks to restore our relationship with the ocean, the land, and with each other through dinner. 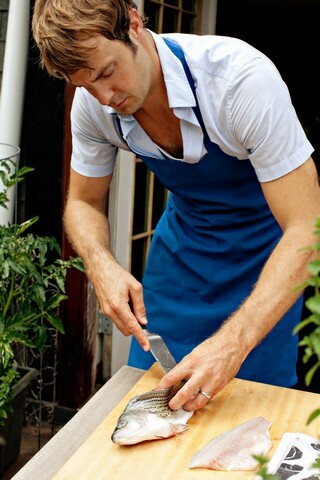 His new book is For Cod and Country: Simple, Delicious Sustainable Cooking. If you're not hungry, you will be by the end of this show! Also: A giant sea monster discovered in the UK and a close encounter with the largest animal that's ever lived. 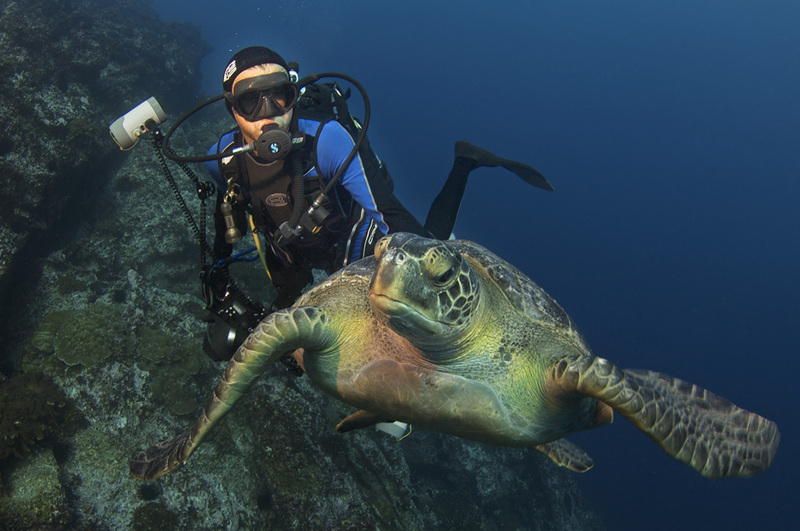 We visit National Geographic Headquarters in Washington, DC to meet the newest National Geographic "Explorer in Residence," Dr. Enric Sala and his important work on the "Pristine Seas" program with expeditions to the last remaining pristine areas in the ocean. We also hear the incredible story of a humpback whale, rescued at the brink of death, that said "thank you" to its human rescuers. And we hear the tragic story of the loss of one of our colleagues in Cuba. It's a high school like no other, where you might be growing oysters during 3rd period and spend 5th period scuba diving at the bottom of New York Harbor. 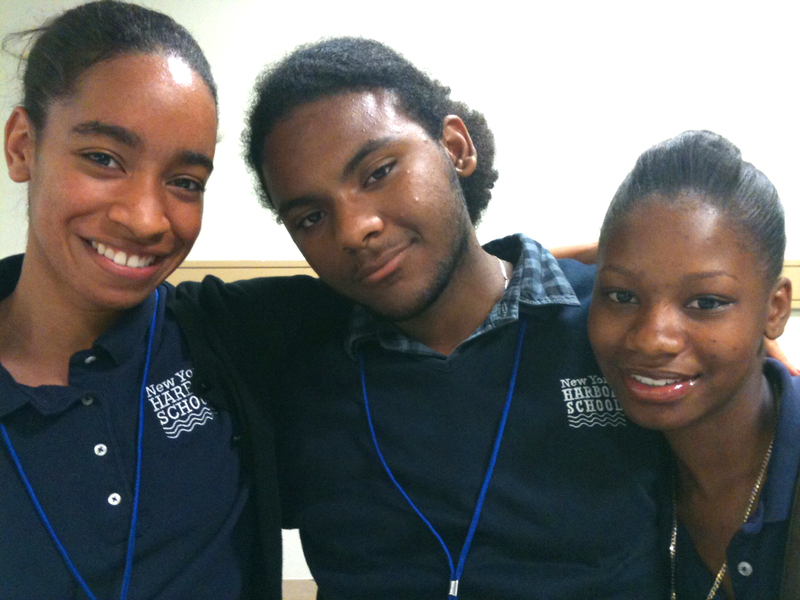 The Urban Assembly New York Harbor School is a public high school whose mission is "built upon New York City's maritime experience that instills in its students both the ethics and skills of stewardship." We're joined by three students from the school -- Patricia Tapia, Florence Bloomfield, and Cesar Gutierrez -- who will make you laugh, and touch your heart with inspiration while giving us all an important lesson about what motivates young students and what makes for an exceptional educational experience today. 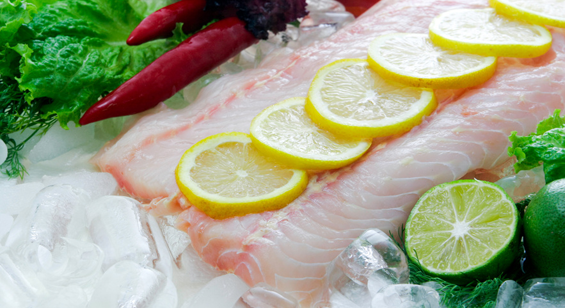 They are the maddening questions that haunt us when eating seafood: What fish is safe to eat? What fish is sustainable? Is farmed better than wild caught? Our guest is Marianne Cufone, now Executive Director of the Alliance for Sustainable Aquaponics, with sound advice on eating seafood and a glimpse of the fish and other food you'll eat tomorrow. 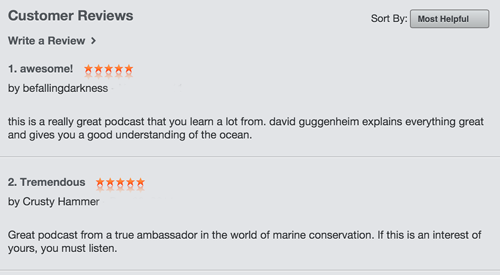 Also: The Ocean Doctor's next expedition and more about the film, "Cuba: The Accidental Eden." Take a walk out to the end of San Francisco's Pier 39, and you'll hear an interesting symphony of barking California sea lions and reactions of delight and amusement from droves of human onlookers. 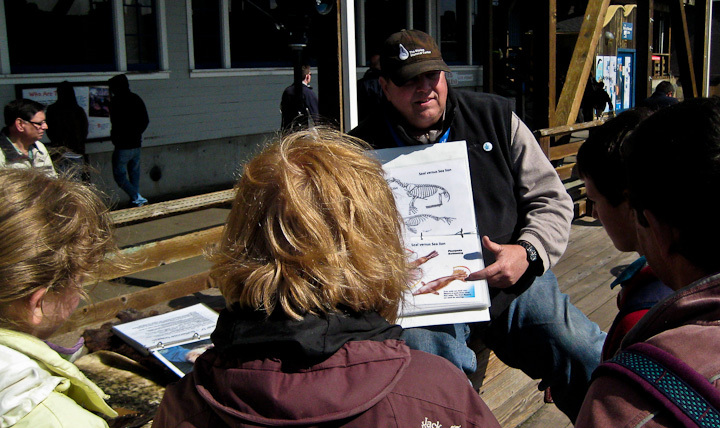 And if you're lucky, you might also find the "Gentleman Biologist of Pier 39," Tim Vogel, a volunteer at the Marine Mammal Center in Sausalito, who has pursued tech career in Silicon Valley but has never forgotten his Seacamp roots. He spends hours teaching and inspiring visitors about the incredible wildlife of the West Coast and the wonders of science. Also: An update on the penguin rescue effort from Tristan da Cunha by Trevor Glass, Director of the Department of Conservation there. Our guest this week, penguin expert, Dyan deNapoli, ?The Penguin Lady,? former Senior Penguin Aquarist at the New England Aquarium, talks about her new book, The Great Penguin Rescue. with important lessons ? and hope ? for the desperate penguin rescue and rehabilitation efforts underway following the tragic oil spill at Nightingale Island in the South Atlantic. Also: An update on the rescue effort from Tristan da Cunha by Katrine Herian of the Royal Society for the Protection of Birds. 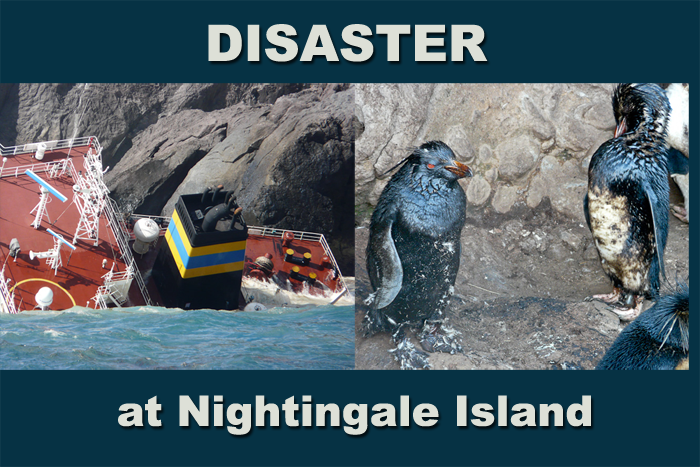 An update on the oil spill at Nightingale Island and the fate of half of the world's endangered Northern Rockhopper penguin population. Ashore at last on Tristan da Cunha, the most remote inhabited island on Earth. And two amazing people with amazing jobs at the bottom of the planet, and advice for those seeking them: Prince Albert II expedition team members Robin Aiello and Luke Kenny. The Prince Albert II finds itself in the middle of a rescue mission as its expedition team comes to the rescue of a cargo ship that has run aground at one of the most remote islands in the world, Nightingale Island, part of the Tristan da Cunha island group, an area that is home to the second largest population of seabirds in the world, including half of the world's endangered Northern Rockhopper penguin population. When the ship breaks up and begins spilling its 300,000 gallons of heavy marine oil, it becomes clear that this may rank as one of the most serious environmental disasters of its kind.